I have advocated strongly for a more responsible approach to gambling, and animal welfare issues associated with the gambling industry. It is appalling to me that anyone associated with the racing industry would engage in, or turn a blind eye to, live baiting or the mistreatment of animals. The controversial Greyhound Racing Prohibition Bill of 2016 contained many positive elements, but it also contained many flaws and was unfair in the way it dealt with problems within the industry. Clearly, the problems that have plagued this industry need to be eliminated, but the government went about it the wrong way. 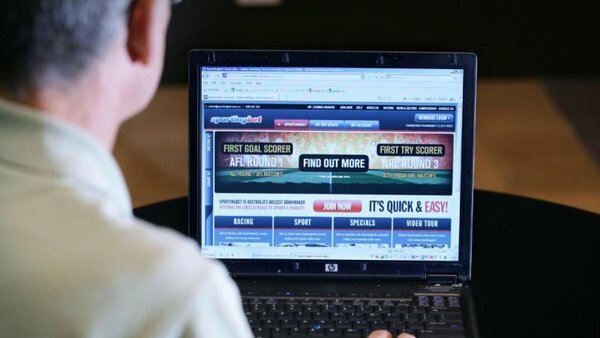 I am also strongly opposed to the proliferation of online sports betting and the aggressive advertising and promotional campaigns of the betting companies, particularly those shown during prime time television. I accept that there is no way to fully eliminate gambling and the culture of gambling which exists in Australia, but I don’t believe that any government should play a role in building it or allowing the industry to expand. Gambling is the cause of great distress in many families, and destroys some. It also creates issues in the long term for the state government and charitable organisations which often find themselves picking up the pieces, as well as the welfare tab.